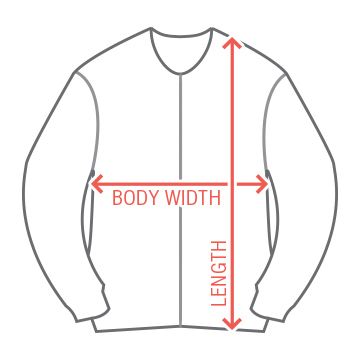 The traditional letterman jacket has been reworked in warm comfortable fleece, for a sideline winning look. 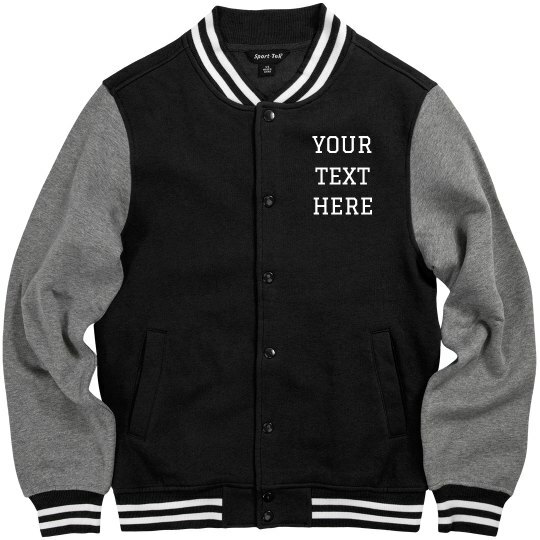 Customize a stylish varsity jacket with your own text to give it a personalized look and feel. Are you involved in a sport or school club? This vintage style jacket will be the perfect way to show off your status in style.